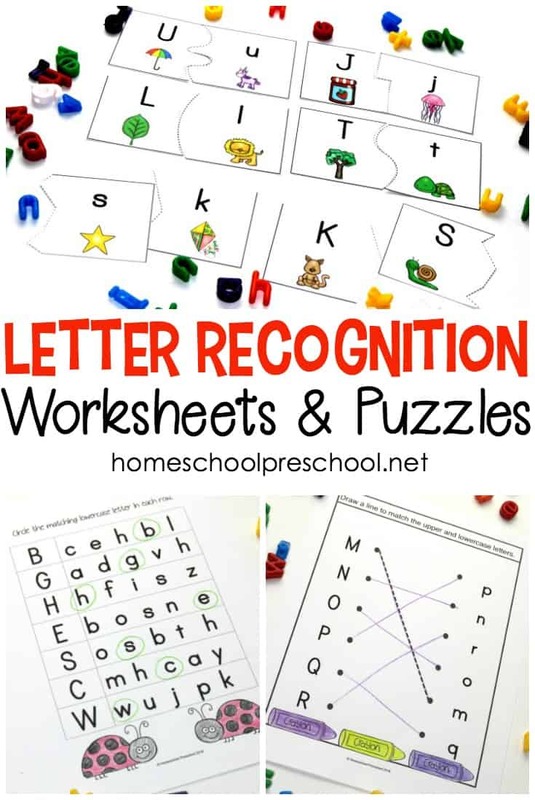 Download this set of free letter recognition alphabet worksheets. 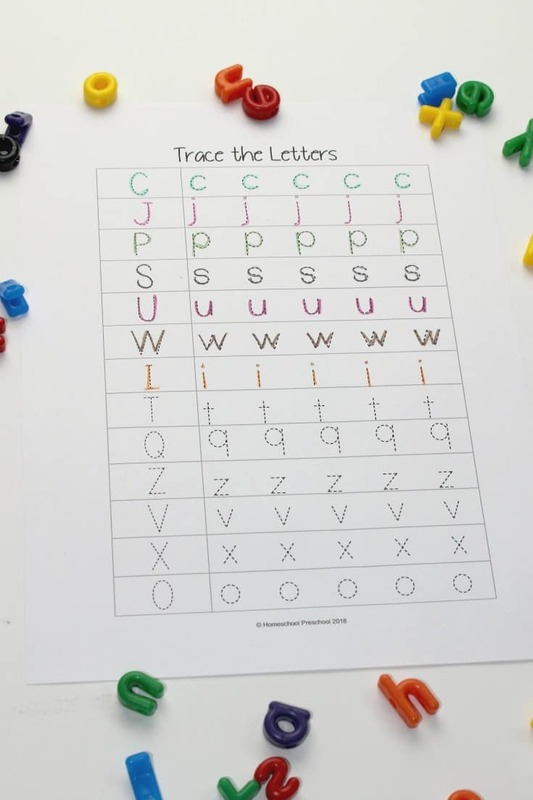 They’ll help your young learners practice letter matching, handwriting, and more. 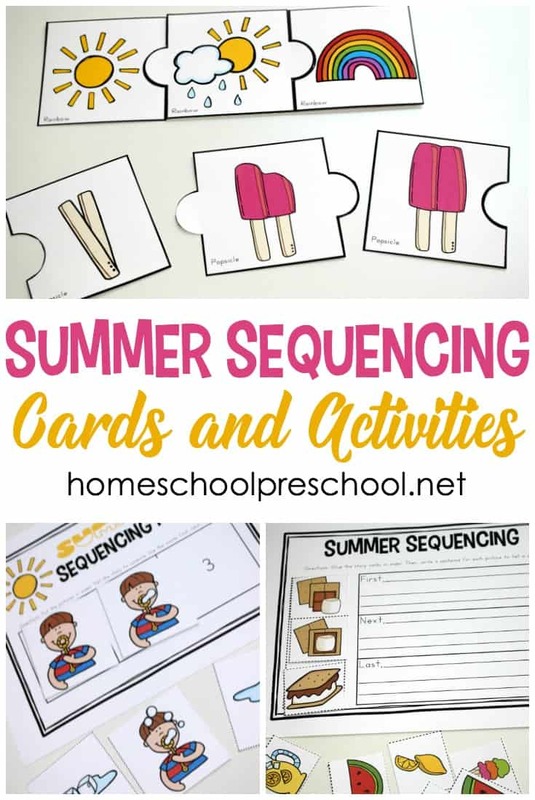 I am working hard to create some really fun skill-based and themed free preschool printables to help you start a brand new homeschool preschool year off right! If you need resources for specific themes or skills, please leave me a comment. It’s always more fun to create when I’m meeting a specific need! Today, we’re focusing on the alphabet. 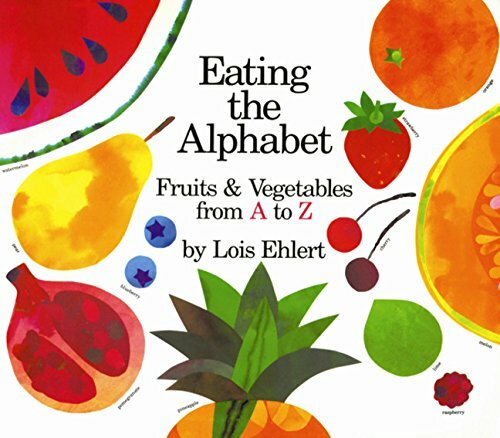 Teaching preschoolers to identify the letters of the alphabet is one of the most important things you’ll do this year. 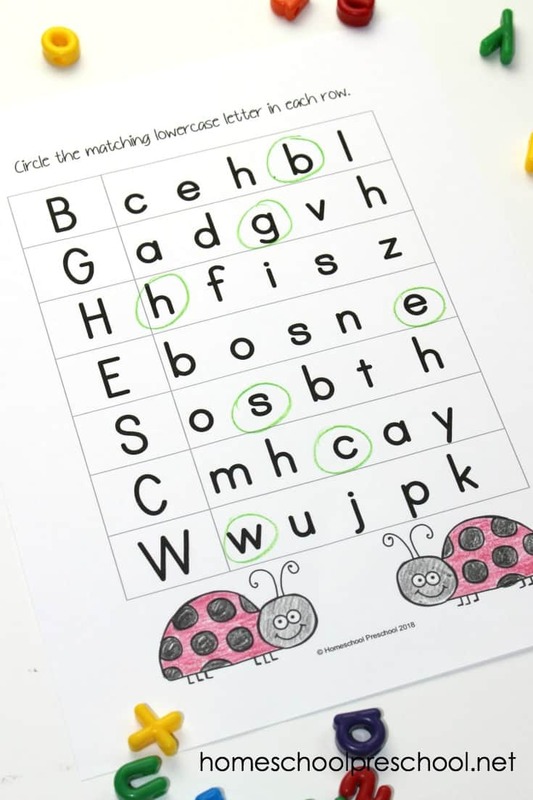 These alphabet worksheets are a great place to start! Let’s kick off this homeschool year focusing on the alphabet. 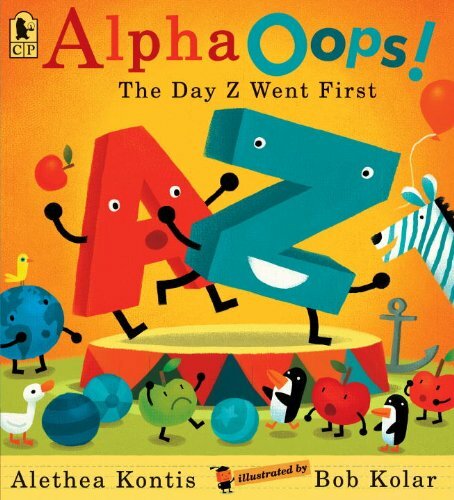 In this fun Focus on the Alphabet pack, your preschoolers will do just that! 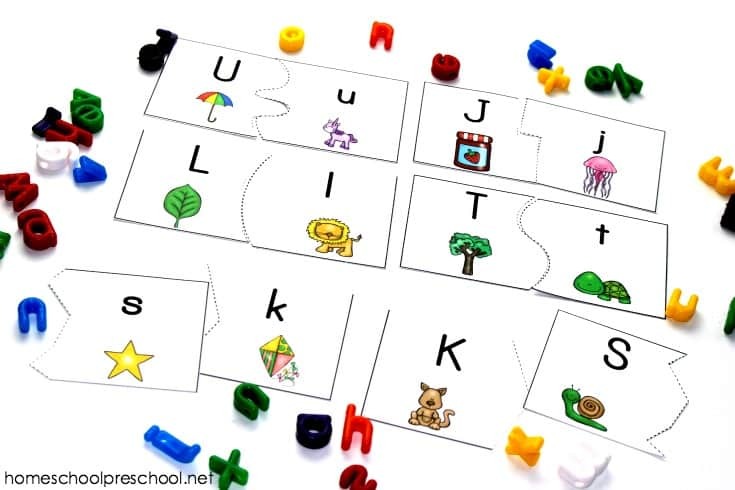 They will work on identifying the letters of the alphabet and matching uppercase and lowercase letters. They’ll also work on handwriting as they trace the letters. I suggest printing these pages (3-11) on cardstock and laminating them for durability. You can store them in a pencil pouch or ziplock bag so they pieces don’t get lost between uses. 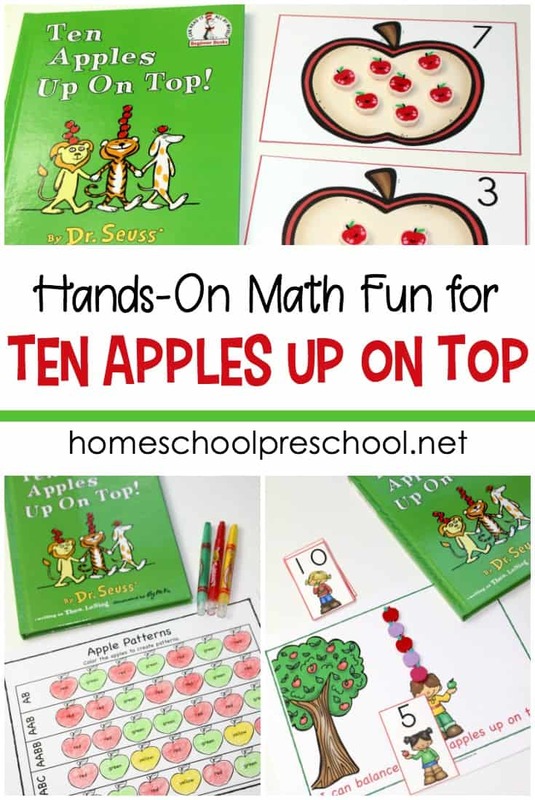 Cut the puzzles apart, and have your preschoolers match the uppercase and lowercase letters. You can also talk about the pictures on each puzzle piece emphasizing the beginning sounds. To make this a self-checking activity, put small matching stickers on the back of each puzzle piece. Once your child has assembled the puzzles, they can turn them over and check their work. If the stickers on the back match, they’ve matched the letters correctly. 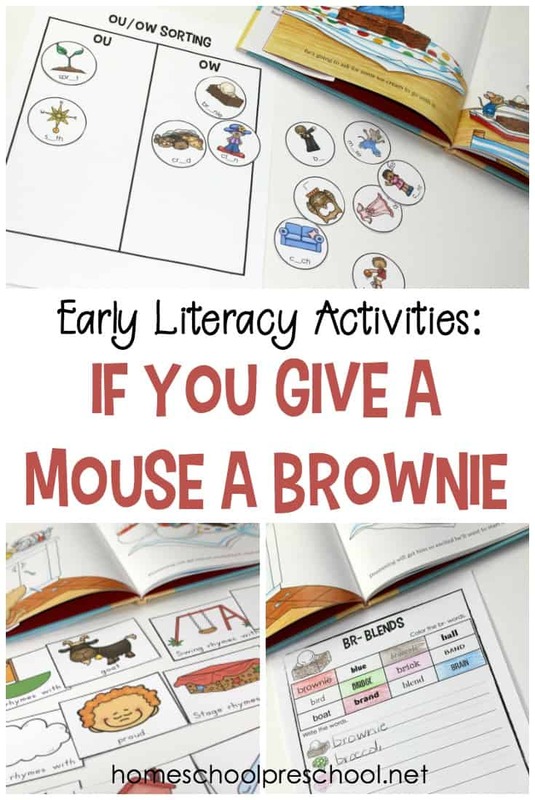 On this one-page activity, preschoolers will identify the capital letter in the left-hand column. Then, they’ll hunt for it’s corresponding letter in the same row. This will test their skills as they hunt for the matching letter among five lowercase letters. 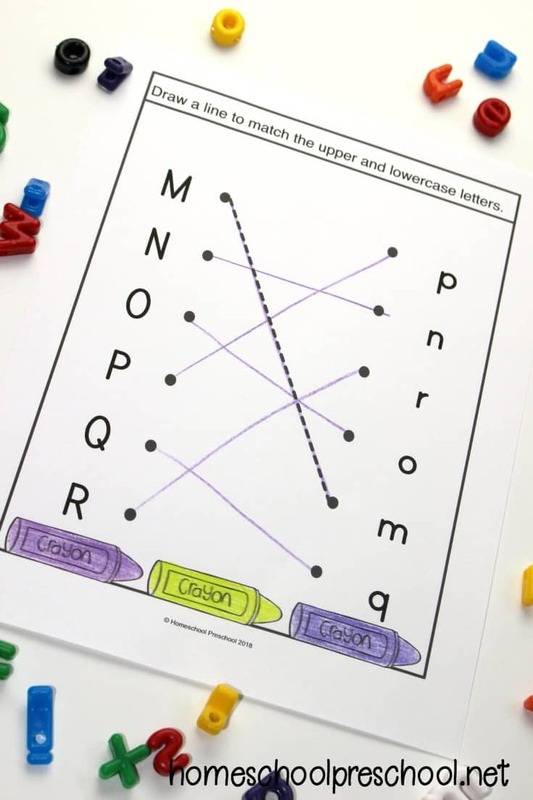 These worksheets, pages 13-17, encourage kids to draw a line matching uppercase and lowercase letters. There are six letters featured on each page. The last two pages in this pack focus on handwriting and letter formation. 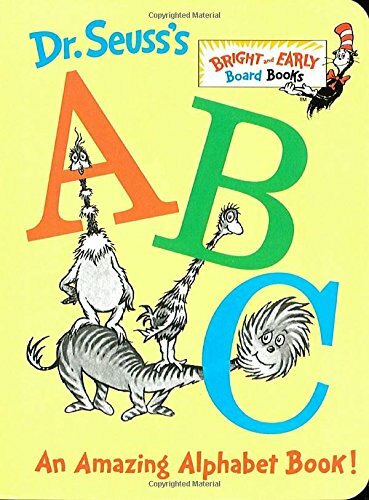 Each letter of the alphabet is presented, 13 per page, in random order. 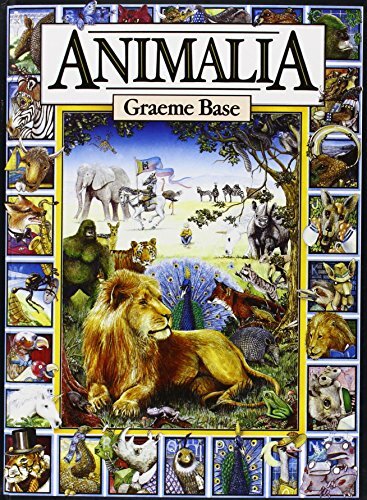 Students will trace the uppercase letter in the first column. Then, they’ll trace five lowercase letters in the second column. Get Your Alphabet Worksheets Here. Your preschoolers and kindergarteners will love all of the pages in this alphabet worksheets pack, but I bet the alphabet puzzles will be their favorite! 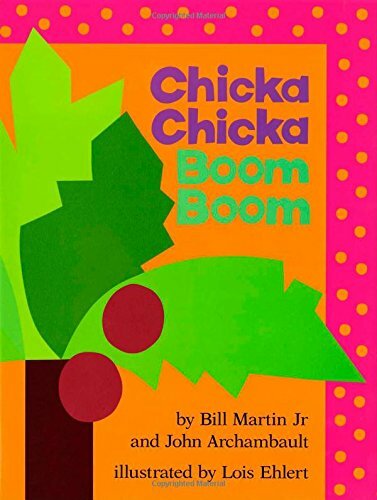 Of course, you can’t teach kids their ABC’s without reading some fun ABC books to them! Stock your book basket with these books. 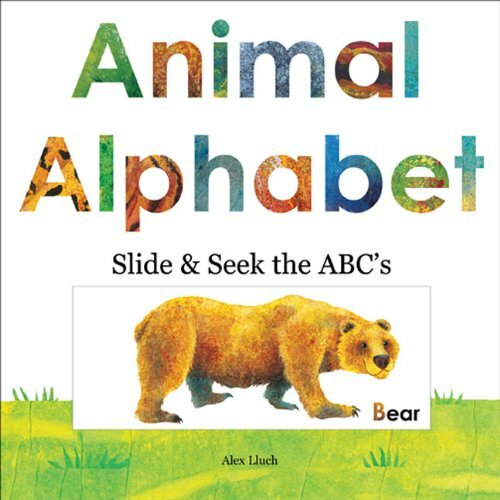 They’ll intrigue your kids, and they are perfect for introducing the alphabet and practicing letter sounds and identification.